9/29/12. 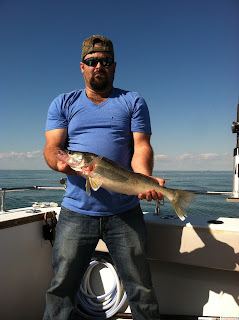 Had a great day fishing for walleye and perch on Lake Erie. 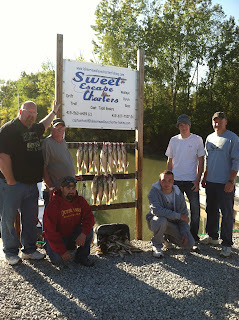 Caught 210 perch and 14 walleye. Perch were caught on the finger north of c-can. 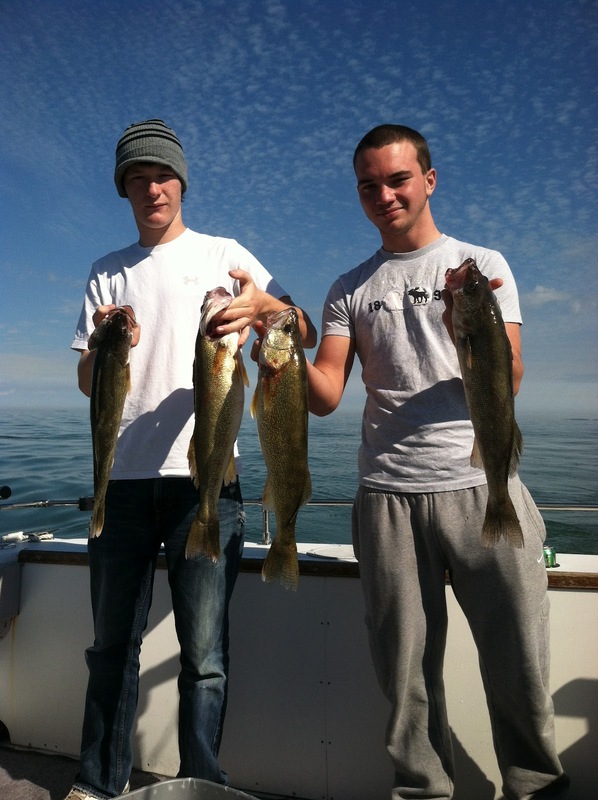 The walleye were caught trolling just southwest of our perching location. Great job guys and hope to see you again next year.